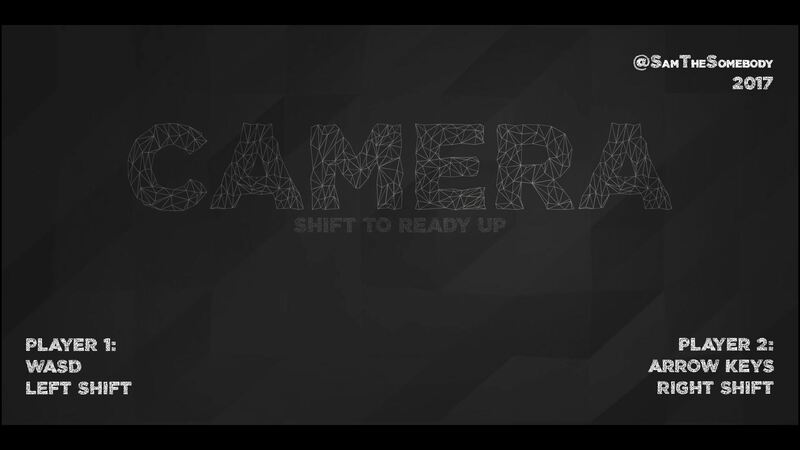 Camera is a procedural generation two player game about finding and hacking the other camera. It's kind of interesting for a total of five minutes then you get the point. 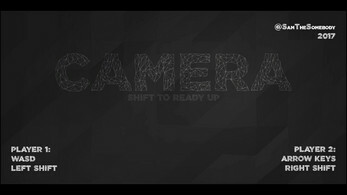 Camerawork; that was the theme for the fifth Game A Week. 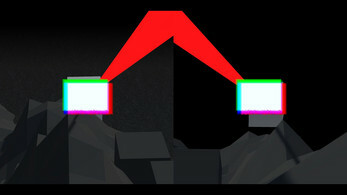 I accidentally happened on a procedural generation tutorial after having made a super basic prototype of two moving cameras. Short story: I spent way too long learning it. Long story: and I'm glad I did. 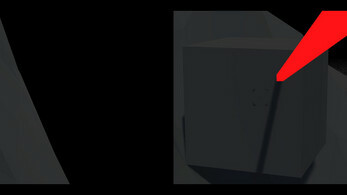 The game is crap... that's probably a little harsh, it isn't fun but this was probably one of the most productive weeks in terms of increasing my understanding. Grab a friend or your second hand and give it a go, it's got some nice qualities. Also the procedural generation doesn't work in the game, it works fine in the editor... it's playable but it'll just be the same map each time. 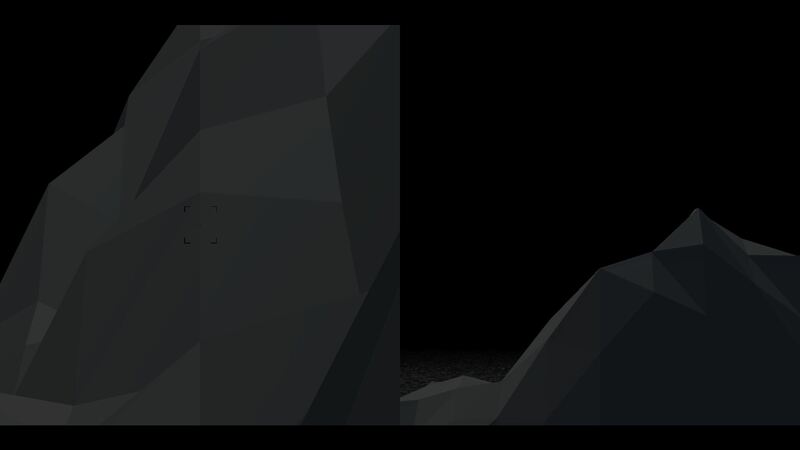 In last week's game a week (see hover) I mentioned that I wanted to use the procedural generation to add to it and I think that is exactly what I'll do.